for Technical.ly DC's "Tech Mission Org of the Year!" We've spent the last year diligently building DC's largest directory of women-owned businesses, responding directly to community needs through innovative, women-centric programming like Startup Law 101, awarding $50,000 in grants to organizations supporting women founders across DC's eight wards, as well as facilitating speaking and vending opportunities for #ladybosses - just to name a few! Your vote would be a HUGE boost to BEACON's effort in supporting the entire ecosystem of women founders. Please take a moment to show your support here. Technical.ly DC is honoring the game changers of our community - and BEACON community members have made their mark! 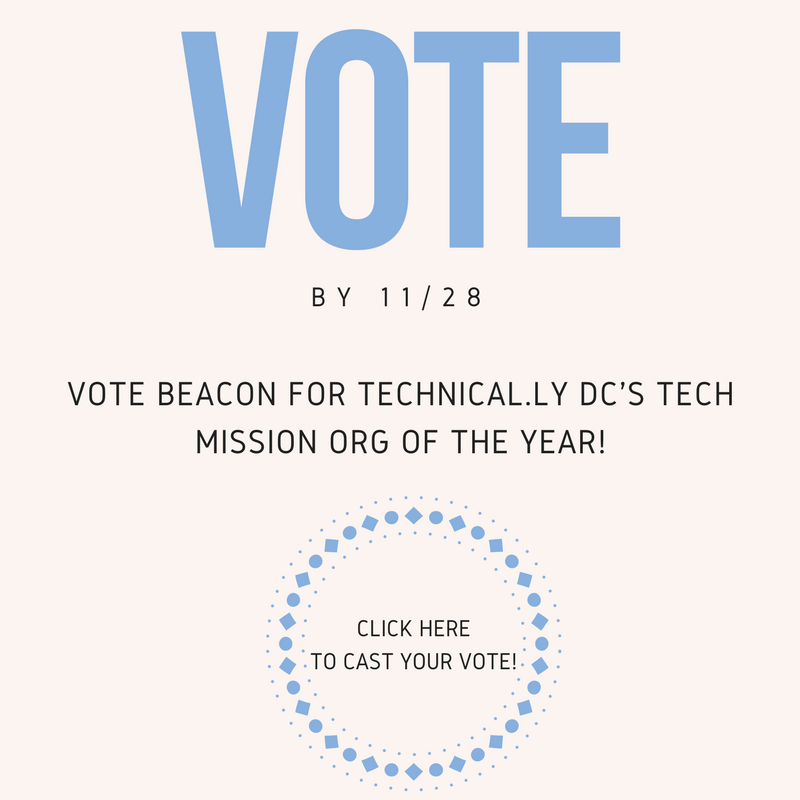 Whether for Entrepreneur of 2017, Design/Dev Firm of the Year, or Tech Mission Org of the Year, be sure to support the BEACON community through your vote! BEACON Community Recognized in Forbes "30 under 30"
BEACON would like to congratulate our co-founder, Aerica Banks, as well as community member, Jenelle Coy, for their recognition in Forbes "30 under 30." Aerica was honored in the social entrepreneurship category as cofounder of BEACON, while Jenelle was honored for her innovative work in marketing and advertising through her business, Coy+. Congrats, ladies! 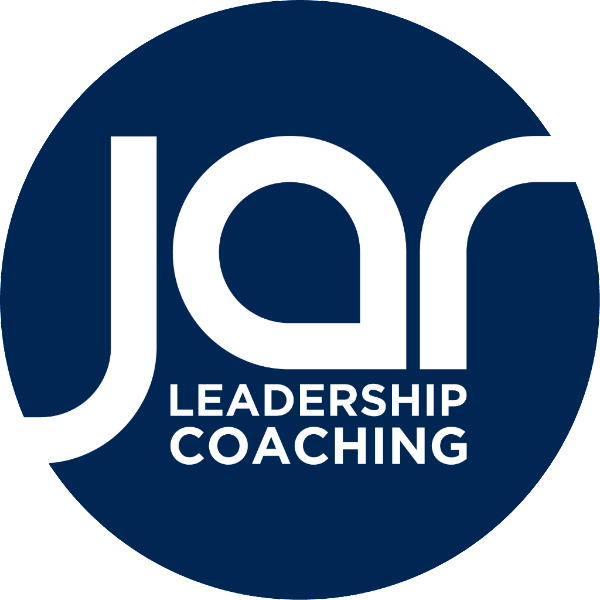 JAR Leadership Coaching is a results-oriented organization working with individuals and teams to improve effectiveness in the workplace. We specialize in executive coaching, individual and team assessment and customized development for the sake of positively impacting results. JAR's founder, Janet Makepeace, has a special interest in working with business leaders within healthcare, individuals leading through significant organizational transformation and those experiencing business or strategic challenges. She has expertise in leading, coaching and consulting in a variety of business leadership areas with both individuals and teams. Click here to learn more about Janet and her company. Managing Partner, Erin Clinton, is an accomplished corporate and transactional lawyer with extensive experience representing public and private companies on structuring, financing, corporate governance, mergers and acquisitions and related matters. She is passionate about helping women entrepreneurs succeed.